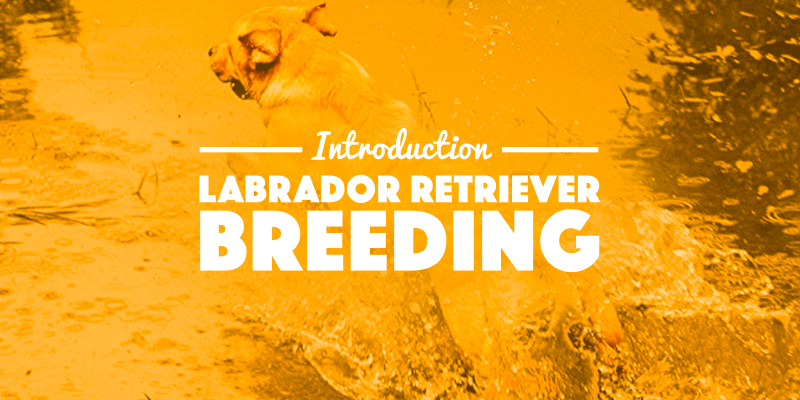 Breeding Labrador Retrievers is no easy task. It is a go-to dog breed selectively bred through dozens of generations to fulfill the needs of families and various institutions. Labradors are both physically and psychologically extraordinary. This is why we asked Sharon Luckhart, specialist of the breed, to give us more context on Labrador breeding. Without further ado, here is Sharon’s take on the breeding of Labradors! The original purpose of the Labrador Retriever, as the name indicates, was as a retriever. They were bred to have a kind and biddable temperament. An athletic, muscular dog with a high desire to please and drive to complete a retrieve no matter the conditions. Bred to retrieve a wide variety of game on land or from the water. They’ve developed into a versatile breed with winning personalities. That, in turn, have led them to become the number one breed in many countries across the world. As a result, the majority of Labradors find themselves as part of a human family. They are often surrounded by children and adults alike. Although most are simply loved companions, many can be found acting as service dogs for the blind or assistance dogs for the disabled. Their keen sense of smell makes them popular as sniffing dogs for various substances such as explosives and drugs. Now they are even used to sniff out health concerns, such as low blood sugar, pending seizures and even cancer. With training, a Labrador Retriever will retrieve, no matter what! Leaving behind their original purpose has divided the breed into fractions, the original waterproof coat and thin layer of fat that kept them warm in the cold waters off the coast of Newfoundland is now considered a hindrance in hot climates and for speed of upland marks. Saddest for those of us committed to this wonderful breed is indiscriminate breeding impacting the warm-hearted Labrador. Unknowledgeable breeders with good intentions, puppy mills pumping out large numbers and unethical breeders involved in Labrador breeding for all the wrong reasons, all play a part in impacting the overall quality. 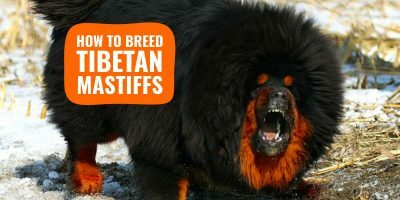 Popular breeds definitely have more than their share of these types of breeders. Quality breeders need to be commended.,Their effort in breeding quality healthy Labradors has allowed the breed to gain in popularity while the majority continue to be healthy, loving companions. 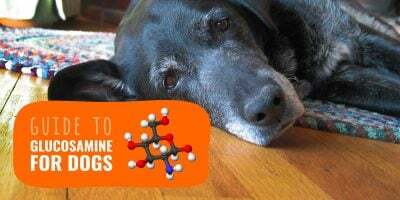 When asked what the most common ailment is, I would say joint issues leading to arthritis is likely the most common ailment of any large dog and Labradors are no exception. 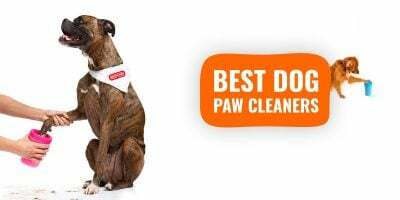 This said, clear breeding stock, proper puppy care, coupled with a quality diet and suitable exercise has reduced the percentage and severity. Keeping a dog in good physical condition including good muscle tone and correct weight as a dog ages is important to maintaining proper health. Carrying excess weight can be an issue in some lines. Swimming is an excellent way, if not the best, to exercise a Labrador. If there’s no water, twenty minutes of throwing a ball in the backyard will help too. 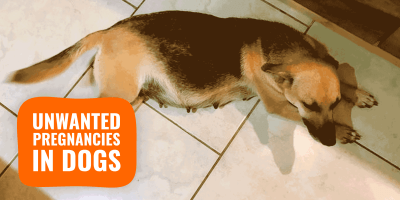 Ethical breeders X-ray all breeding stock and only use dogs that have normal ratings. In fact, most ethical Labrador breeders use bloodlines with multiple generations of clearances. Standard clearances vary from country to country so do research to confirm with the organization in their area. For example, the USA and Canada use the Orthopedic Foundation For Animals (OFA). There is now DNA testing available and breeders have been quickly incorporating these tests into their programs. There are multiple tests available including EIC, HNPK, CNM, CM, PRA-prcd among others. DNA testing is also available for coat colors, parentage and undesirable traits such as the dilute or fluffy gene. These tools are valuable in allowing breeders to be able to guarantee not to produce puppies with these concerns. In addition, we continue to check our dogs’ eyes by a canine ophthalmologist on an annual basis. Many also do heart screens checking for TVD (Tricuspid valve dysplasia). The Labrador’s very versatility can be a handicap with all these breeders out there focusing on one specific characteristic, at the expenses of others. Experienced breeders do not however, just breed based on these paper clearances alone. It’s important to review other traits such as temperaments, structure, trainability, allergies and health concerns there are not yet tests for such as epilepsy. Novice breeders often don’t take the time to study and understand the Labrador’s standard or history. The Labrador’s very versatility can become a weakness if one focuses on only one aspect of the breed or the characteristics that have made the Labrador the popular, noble breed it is today will be lost. The Labradors balance of type, structure, temperament and trainability are the keys to the success of the breed. 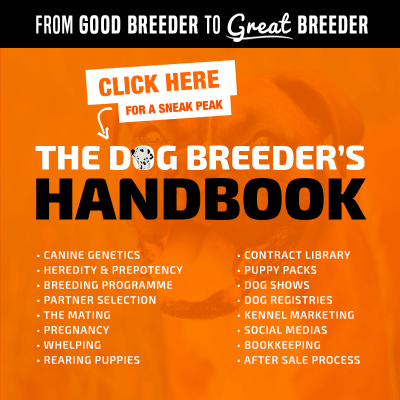 Novice breeders often look for shortcuts to get started in their field of interest and don’t take the time to truly learn and appreciate a quality dog. 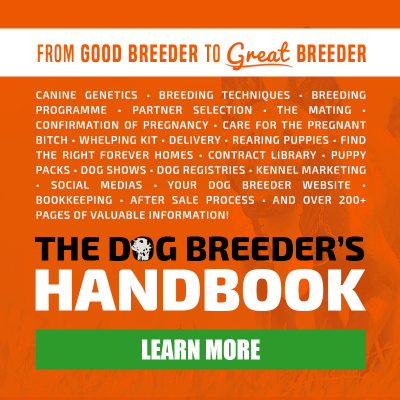 Maintaining the breed’s unique characteristics is important for all breeders to keep in perspective whether new or experienced. The breed’s very versatility can become a weakness if one doesn’t respect the intelligence, drive, type and trainability correct for a Labrador’s original purpose. Type includes the coat, muscular build, depth of chest, strong bones and sound structure allowing them to swim with purpose. The web feet they use to propel themselves through the water, the unique strongly wrapped “otter” tail they use as a rudder to change direction and the barrel chest that gives them the ability for strong air capacity. Add to this a thick, muscular neck, broad skull with intelligent eyes and strong jaw to pick up a heavy goose or other game. The coat is important being a double coat to protect them in cold water. There is also a thin layer of fat to insulate them against the cold and protect them when working upland. Labrador Retrievers have a broad neck. This is presently a hot topic among breeders, specifically a fad for something unique and different. It has opened up a conversation with both pros and cons colliding. In Labradors, the original colors are black, chocolate and yellow. “Rare” colors include creme and fox red, which are recognized under the breed standard; plus silver, blue and champagne which are not recognized by the Labrador standard so registered as chocolate, black and yellow respectively. Bad is the that a lot of inexperienced and money-focused individuals are jumping on this interest from buyers. They breed particularly the Silver (registered as Chocolate) Labradors purely to meet the markets. They advertise and push them as better than the so-called normal colors. When breeders select for these so-called rare colors they neglect often other more important considerations. They mass produce to get the individuals to sell and completely ignore the purpose of their Labrador Retrievers. They just want rare colors to nth-fold the price. I’ve never heard of any particular real traits rare-colored Labradors provide that the general population does not. In fact, many of these rare-colored Labradors seem to be poor specimens temperament, trainability and health-wise. Not to mention the breed type is completely nonexistent. Educating potential puppy buyers not to support puppy mills, how to do research and encourage they purchase from a reputable breeder. Dogs are a life-time commitment. Going forward I believe the split in our beloved breed will continue. The controversy among breeders has created a rift that will be difficult to bridge. The versatile gentleman’s hunting companion seems to be diminishing and in its place are the ‘field’ and ‘show’ Labradors (not to mention the poor quality specimens produced by uncaring or unknowledgeable breeders). These two fractions, field and show, are focused on different aspects of the breed; this specialization is the foundation of the split. I would mention that although many show bred dogs do still perform in the field, few if any field trial dogs are shown. 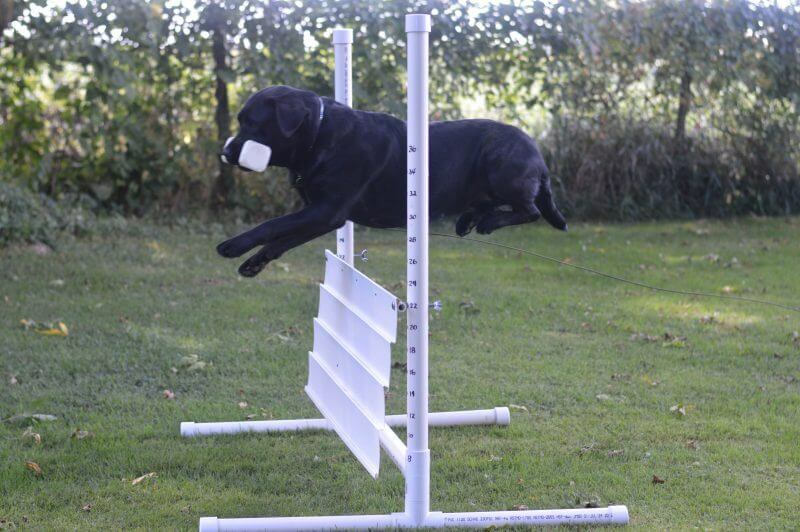 Both field and show Labradors can be found in performance events such as obedience, agility or rally. On the positive side, I believe that with DNA testing and conscientious breeders the Labrador Retriever will remain a healthy low maintenance family companion for many more generations to come. This Labrador breeding article was written by Sharon Luckhart who has been involved in Labrador Retrievers since 1984. Active in show, obedience and field, she has been breeding under the prefix of Highcaliber. She is a sporting dog judge as well as a Hunt Test Judge of all levels. Working in close alignment with Labradale they have produced Labradors with much success in various venues but they’re especially proud of the family companions that have graced the homes of wonderful families. 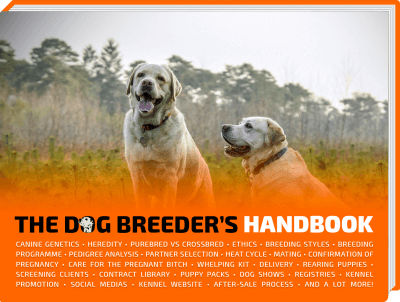 The Dog Breeder’s Handbook – Check It Out Now! I am new to the dog breeding business. I sure would like to have a way of making business grow and at the same time provide those people that are in need of companionship by these beautiful chocolate colored labs what I need to know if how to get started where I can find the people that are buying and where to sell my dogs at. Any help will be much appreciated! new to this job.